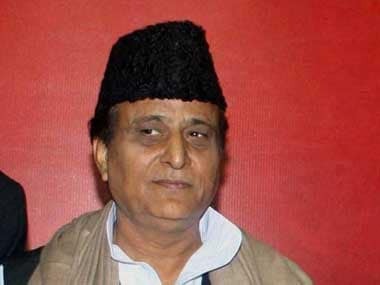 After a tumultuous few days, peace has returned to ruling Samajwadi Party in Uttar Pradesh. 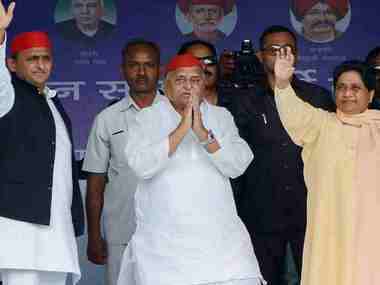 Things seem more or less settled in Lucknow with two major takeaways — first, Netaji aka Mulayam Singh Yadav, has ensured that his son and Chief Minister Akhilesh Yadav, and no one else, is his political heir apparent. And second, that the two wily chachas (Akhilesh's uncles), who could have made the life of the successor miserable in the future – Shivpal Yadav and Ram Gopal Yadav – have been cut to size in full public view. Totally and, perhaps, finally at last. Make no mistakes, Mulayam is mentally as agile as ever, despite his age and physical condition. Ever since the ‘war within the pariwar’ surfaced on 12 September, he has not lost his grip on the family, the party and even the government. Not even for a minute. He continues to be the patriarch to the Yadav clan in general and a mentor to his son in particular. There is, however, a big difference this time around. He had made Akhilesh the chief minister about five years ago, but this time he has managed to turn his son into an exciting young politician and a potential mass leader. 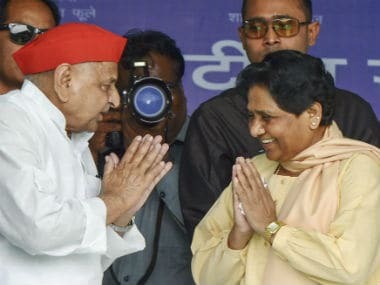 Mulayam’s actions, or for that matter the lack there of in the past 45 days, has made it clear why he is known as the wily, old fox of Indian politics. His unpredictability continues to dazzle everyone. And even the half-decipherable words that come out of his mouth in party meetings convey his message with a sense of finality, without any confusion whatsoever. Pandey is correct in his observations. The optics confused you but the politics that finally emerged from the befuddling visuals said something else: That Akhilesh is not just the man of the moment but that he, in fact, is all set to take over the Samajwadi Party in due course of time. The latest news coming in from Lucknow is that Akhilesh’s 10-wheeled Mercedes chariot, which would carry the chief minister on his 'Vikaas se Vijay' election campaign starting 3 November, is being decked up and decorated. It’s a 'wonder vehicle' that’s said to be bigger and better than Shah Rukh Khan’s vanity van. Apart from having a restroom with reclining chairs, a plush washroom and different kinds of luxurious gadgets, the chariot is also equipped with a hydraulically operated lift that would raise Akhilesh on a platform above the vehicle, for the purpose of addressing rallies. 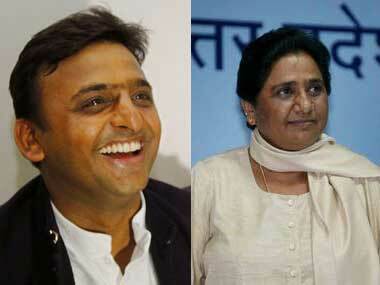 It seems that all roads are clear for Akhilesh, thanks to Mulayam. But what’s happening on the chachas front? While Ram Gopal doesn’t have a clue what hit him, Shivpal is trying to look busy, uniting all socialists under the sun. They may not like it, but it’s a fact that Shivpal is no longer a minister and Ram Gopal is not a member of the Samajwadi Party. Battered and bruised, the air of authority that they carried all these years is now gone. They are virtually hanging in mid-air, waiting for Mulayam’s aashirvad (blessings). 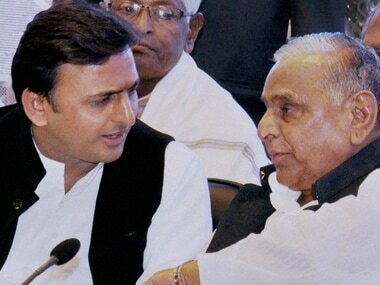 And, as for Mulayam, he is looking the other way.